You're stuck in the weird modern art gallery! 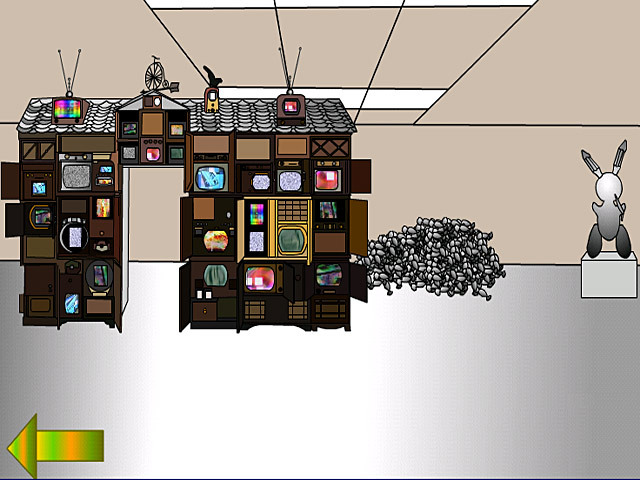 Use wits and point-and-click skills to find a way out in Escape From the Gallery.Escape the gallery of weird modern art.Help! 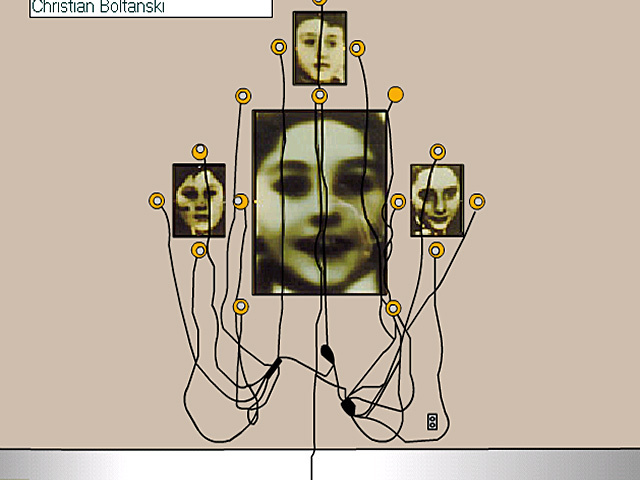 You're trapped in the gallery of weird modern art. 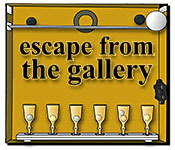 Use only your wits and your point-and-click skills to get out in Escape From the Gallery. 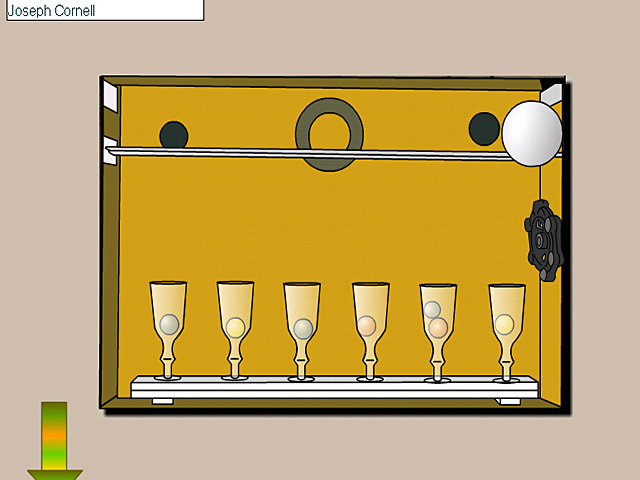 Use your mouse to manipulate objects and find carefully hidden items. Think carefully about how you might use each strange thing you find. Be sure to click everywhere. You need to think outside the frame if you want to get back to normal town in Escape From the Gallery.